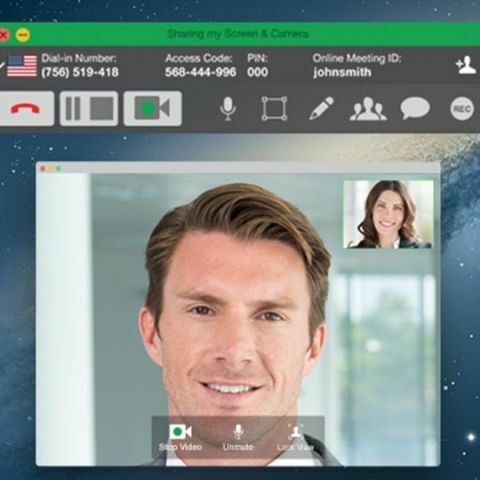 Users can now make free local and international conference video/voice calls to anyone anywhere in the world. 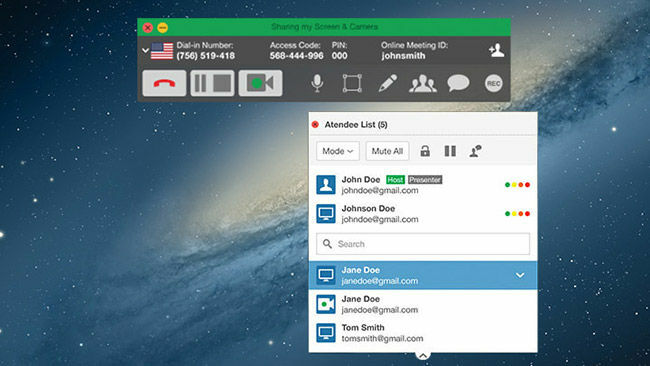 California-based web conferencing and VoIP brand FreeConferenceCall.com is expanding their conference calling services to India. The different free services offered include Audio Conferencing - Voice conference calling with up to 1000 participants, Online Meeting - Video conferencing and screen sharing, etc. By signing up to the site you get access to all these free services which can be used for hosting and conducting different meetings, organise projects or even work remotely with friends and families to anywhere in the world (excluding North Korea of course). There are also a couple of premium features which users can unlock by paying monthly fees for each addition. India has one of the largest telecommunications markets and currently holds the third largest number of internet users in the world. According to the UN’s survey on international migrant trends, India has the largest diaspora population in the world with more than 16 million Indians living abroad. The company seeks to leverage these impressive growth figures. In our initial trials of the service, we found that the dial-in numbers didn't work from our landline phones, but we could get through when dialing from mobile phones. The online web-calling was without any hiccups though. It was clear and we had no issues with up to four different people connected together. The video conferencing and screen sharing also worked smoothly. Along with the free service, you also get a bonus 1GB of free storage which you can use for recording your different calls. That storage can be expanded to up to 40GB for a fee of $10 per month.